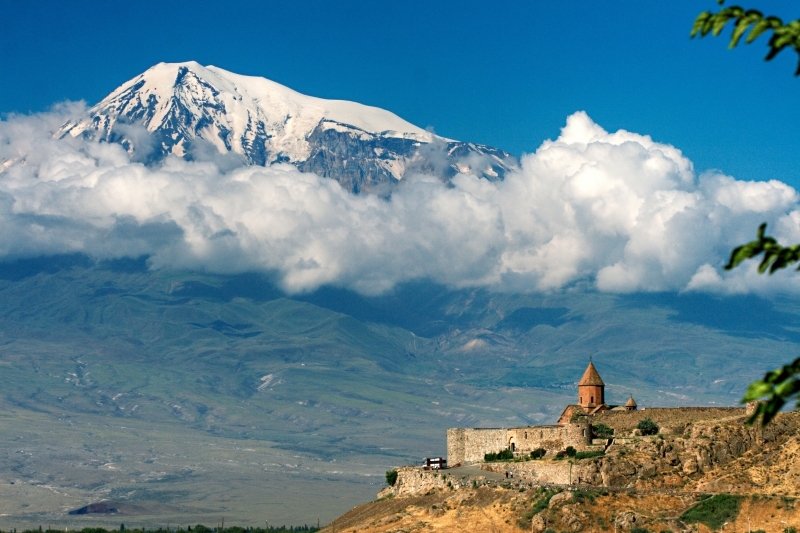 It is supposed that Noah’s Ark, a natural monument situated on Mount Ararat, was grounded here on the highest mountain of Anatolia after the Great Flood. This legendary region draws attention and attracts many visitors nowadays. Mentioned in the holy books the Koran and the Old Testament, it is believed that the Great Flood lasted 150 days as the waters rose after it had rained for 40 days. Land was sighted supposedly one year after the flood.